100% brand new and high quality. Good choice for a gift. 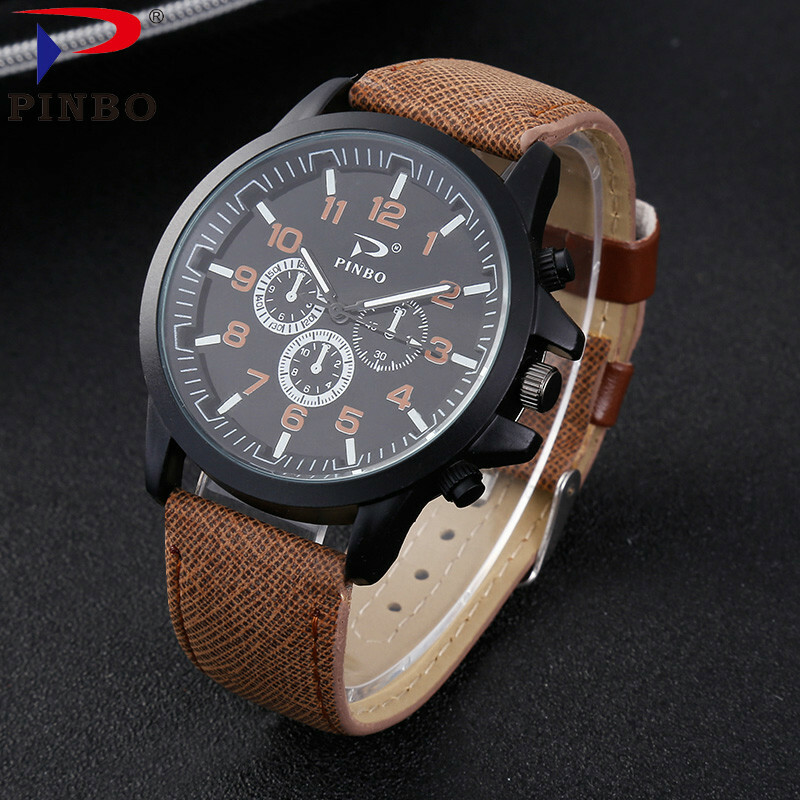 Watchcase Diameter: 40mm Band Length(Included the case): 24.5cm Watchband Width: 19mm Package Included: 1* Wristwatch 1* OPP Bag Please allow 1-2cm differs due to the manual measurement!Thanks for your understanding. Note:Life waterproof. 1, 100% satisfaction is guaranteed!!! We hope you like our products and you are happy with the deal! 2. Your comment is very important in our business success,If you are satisfied with the purchase and our service,please take a minute to give us a positive feedback . Please leave us 5 star feedback. 3. Your Feedback is really important to us, please take a few seconds to leave great feedback if you are satisfied with our product or service, thank you so much !! 4. Please contact us before leaving neutral(3 stars) or negative(1-2 stars) feedback.We will try our best to solve the problem and leave you a happy shopping mood here. Thank you! 5. If there is any problem that make you are not satisfied, please contact us (by message/ trade manager/ email ) before leaving any negative or neutral feedback; we will definitely try our best to make you satisfied again We are committed to 1.All orders will be shipped within 1-3 working days after receipt of payment. In addition to holidays and special circumstances 2. Items are shipped by airmail, 15-45 Working days to most countries and areas 3. Any extra custom duties or import taxes are not included. 4. Items will be repackaged to save your shipping charge & to be environmentally friendly. We guaranty the item will be protected well in buble bags, 5.In case the item you received is wrong, please take photos and contact us. We will send you a correct one. contact us We are an honest seller on Aliexpress. All our items come from China with high quality. Please Don’t hesitate to contact us anytime by send emails to me with your questions, we will reply you within 48 hours. thanks. To your 100% customer satisfaction and hope long term cooperation with you.